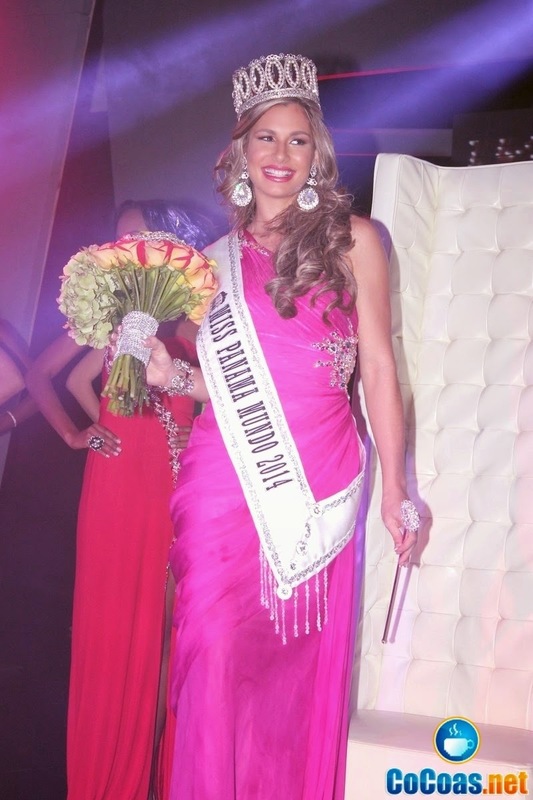 20 year old Raiza Patricia Erlenbaugh Soriano was crowned Miss Panama Mundo (World) 2014 during the annual event held at the Barcelona Hall of the RIU Hotel in Panama City on April 8. Standing 1.79 m in height, Raiza -who speaks Spanish, English and Frenc, will represent Panama in the Miss World 2014 pageant to be held in London, United Kingdom, in November. The contest was British-themed, as a tribute to the city of London which will host the Miss World pageant. To the sounds of the Spice Girls, Adele, among others, the 24 contestants competed in the categories of swimsuits and evening gowns. A special panel of former beauty queens, called the “misses council” was in charge of assisting the jury to select the winner. 17 semi-finalists were chosen in this event, out of the 24 contestants. 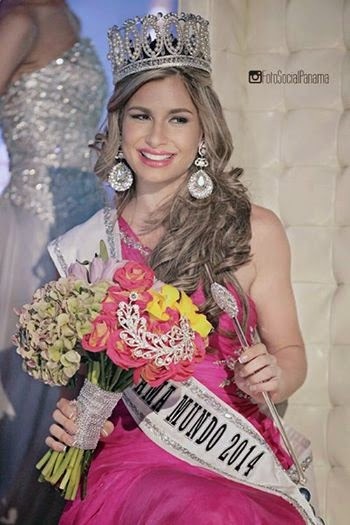 After the announcement of Raiza Erlenbaugh as Miss Panama World, the remaining 16 will compete for the crown of Miss Panama Universe 2014 to be held on June 12th.